Sri Lanka Parliament votes against Rajapaksa govt. The Centre admitted in the Supreme Court that there was no sovereign guarantee from the French government on the deal for 36 Rafale jets in case the manufacturer, Dassault Aviation, defaults. Sovereign guarantee is a promise by a government to discharge the liability of a third person in case of his default. Attorney-General K.K. Venugopal said there was a “Letter of Comfort” from France, which was as good as a sovereign guarantee. The petitioners countered that such a letter had no legal validity. The Law Ministry had raised the lack of a sovereign guarantee as a key “problem” associated with the deal during inter-ministerial consultations before the Inter Government Agreement was signed on September 23, 2016. The court questioned the government’s stand on having no “role” in Dassault’s choice of an Indian Offset Partner (IOP). An amendment in the Offset Policy, which allowed “no offset obligations” for the first three years of a contract, also came under the spotlight. The amendment was made with retrospective effect shortly after the Joint Statement on the 36 jets was issued during Prime Minister Narendra Modi’s visit to Paris on April 10, 2015. According to the current offset contract, Dassault needs to inform the Centre about its IOP only by October 2019. “The formal proposal indicating details of IOPs and products for offset discharge should have been part of the main procurement proposal… What if the IOP is not good enough? Does it serve the country’s interests? What was the need to amend offset guidelines with retrospective effect,” Justice Joseph asked. The Attorney-General said the secrecy maintained by the government on the Rafale deal was not about the price of the aircraft but on its weaponry and avionics. Venugopal said the Rs.670-crore price quoted in Parliament was that of a bare-bone jet. “Our adversaries will take advantage of a public disclosure of the price of weaponry and avionics. They will be able to evaluate the weapons. It is out of respect for the Supreme Court that we provided you specifics on weaponry, avionics,” he said. The day-long hearing in the Supreme Court saw questions being raised continuously on the fact that the Indo-French Joint Statement on the Rafale jets was issued on April 10, 2015, well over a year before the Cabinet Committee on Security (CCS) finally approved the deal in August 2016. The petitioners asked the three-judge Bench led by Chief Justice of India Ranjan Gogoi to direct the government to file a response in an affidavit on this question. “Till March 25, 2015, the deal for 126 aircraft was on; 108 jets were to be produced by HAL. In just two weeks, on April 10, 2015, a joint statement is issued for a new deal for 36 Rafale jets with same equipment…The 2007 deal for 126 aircraft was approved by the Defence Acquisition Council. If our combat potential had declined sharply, what was the logic in striking a new deal for just 36 jets? The new deal should have been for more than 126 fighter aircraft,” counsel for Sanjay Singh, MP, argued. In a watershed floor test in the Sri Lankan Parliament, a majority of lawmakers voted for a no-confidence motion against disputed Prime Minister Mahinda Rajapaksa. “I hereby declare that the appointed government has no majority in this House,” Speaker Karu Jayasuriya told Parliament shortly after it reconvened. Parliament had been shut for nearly three weeks since President Maithripala Sirisena prorogued and subsequently dissolved it, in the wake of an unprecedented political struggle in the country. Amid concerns over Cyclone Gaja spoiling the launch of the country’s heaviest satellite to be carried on board an indigenous rocket from Indian soil, the Indian Space Research Organisation (ISRO) pulled off the feat to perfection. The team went ahead with the launch of the GSAT-29 on board its second developmental flight GSLV-MkIII D2 from the Satish Dhawan Space Centre at Sriharikota. The satellite was placed in a geo-synchronous transfer orbit 17 minutes after launch. The satellite will be placed in a geo-stationary orbit at its intended location after three orbit raising manoeuvres over the next few days. “The first operational mission of this vehicle (GSLV-MkIII) is going to be none other than the Chandrayaan-II mission in January 2019. This vehicle is going to carry a human to space three years from now. Kudos to this excellent launcher of India,” ISRO Chairman K. Sivan said. The communication satellite, weighing 3,423 kg, “is a multiband, multi-beam communication satellite, intended to serve as test bed for new and critical technologies,” according to ISRO. The Ku-band and Ka-band payloads are expected to cater to communication requirements for people in remote areas in the country, especially Jammu and Kashmir, and the North-East. While Prime Minister Narendra Modi had envisioned that an “Indian son or daughter” will undertake a manned space mission by 2022 while delivering his Independence Day address this year, Mr. Sivan said ISRO had set a target of achieving this feat by December 2021. He said ISRO planned to have two unmanned missions — one in December 2020 — before attempting to put a human in space. The Kerala government will deploy police units at Sabarimala, Pampa and Nilackal as the Lord Ayyappa temple prepares to open on 16 November 2018 for the 62-day annual Mandalam-Makaravilakku pilgrimage season. Additional security arrangements are being made as protests by various Hindu organisations are continuing against the Supreme Court verdict permitting entry of women of all ages to the temple. Makaravilakku will be celebrated on January 14, 2019. West Bengal Chief Minister Mamata Banerjee raised the pitch for changing the name of the State to Bangla, saying that the proposal has been lying with the Centre for a long time. Banerjee, through a long post on social media, said that the West Bengal State Assembly had passed a unanimous resolution “to change the name of our State on the basis of local sentiments related to our mother tongue, Bangla”. “It was resolved that the name of the State be changed from West Bengal to Bengal in English, Bangla in Bengali and Bangal in Hindi and the resolution was sent to the Union Home Ministry,” she added. The Trinamool Congress government, since 2016, has been keen on changing name of the State to Bangla. One of the reasons cited by the State government is that West Bengal comes at the bottom of alphabetic order in the list of States. Prime Minister Narendra Modi and U.S. Vice-President Mike Pence held talks on a wide range of bilateral and global issues of mutual interests, including defence and trade cooperation, ways to counter terrorism and the need for maintaining a free and open Indo-Pacific. The National Company Law Appellate Tribunal (NCLAT) approved a revised bid by Aditya Birla group firm UltraTech Cement for acquiring debt-ridden Binani Cement at Rs.7,950 crore. The tribunal went in favour of the revised resolution plan submitted by UltraTech Cement, noting that it had taken care of maximisation of the assets of the ‘corporate debtor’ and also balanced the claim of all stakeholders of the ‘corporate debtor’. A bench headed by Justice S.J. Mukhopadhaya rejected the rival bid by the Dalmia Group-led Rajputana Properties Pvt. Limited., saying it was “discriminatory” to some of the creditors of Binani Cement. Initially, Rajputana had emerged as the top bidder with a bid for approximately Rs.6,932 crore, but UltraTech revised its bid to about Rs.7,950 crore. 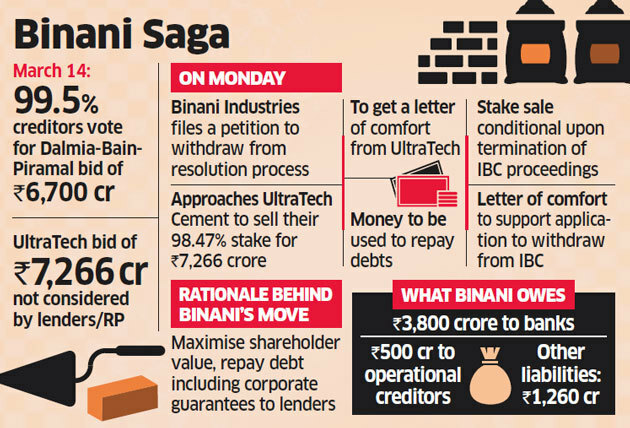 The insolvency case against Binani Cement was initiated in July 2017. The company owes about Rs.7,000 crore to financial and operational creditors. In April 2018, the Supreme Court had refused clearance for UltraTech Cement to go for an out-of-court settlement for the ‘bankrupt’ Binani Cement. The RBI is being too conservative in its monetary policy and the government is right in criticising the central bank on this count, according to Christopher Wood, managing director and equity strategist at CLSA, a capital markets and investment group. 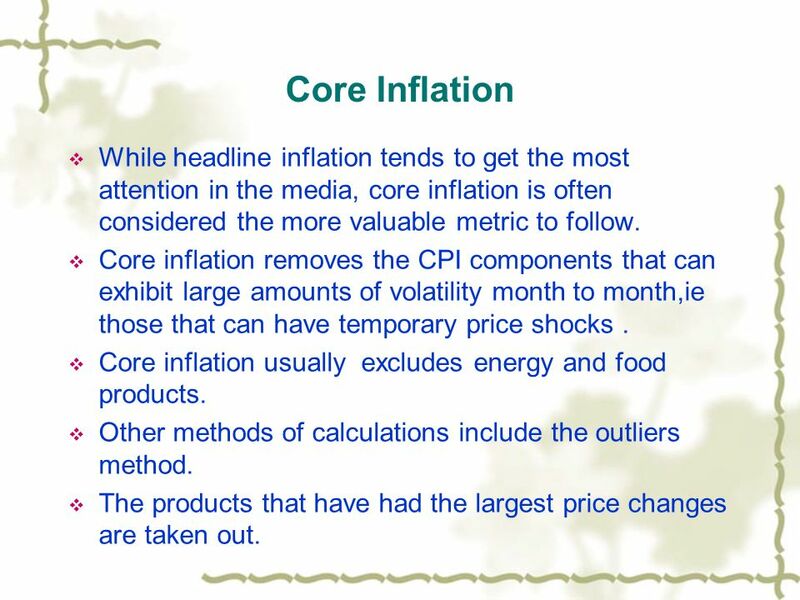 He said that the central bank should make it clear whether it was targeting headline inflation or core inflation, since the former had been falling and as such did not warrant a conservative monetary policy. “Monetary policy in India is tight,” Mr. Wood said. Wood also said that the biggest risks to India, even in the run-up to the 2019 general elections, were the U.S. dollar and oil prices. The earlier belief that shale oil production in the U.S. would kick in higher oil prices to effectively cap it had now been belied by a number of factors. 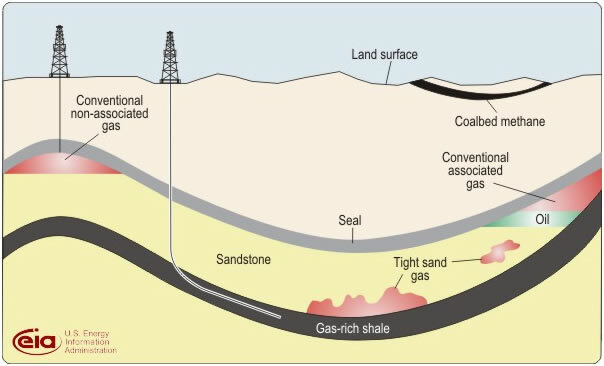 “Shale production is going up, but I don’t think it can fill the gap left by the conventional oil industry,” Mr. Wood said.